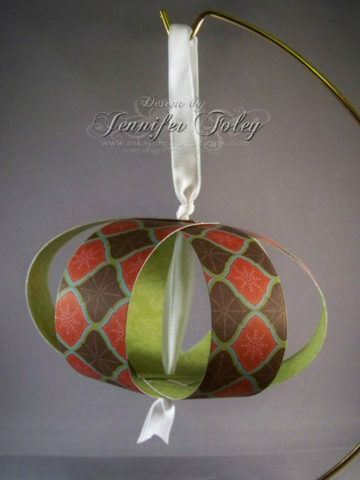 DIY Paper Ornaments: 10 Christmas Ornaments Made From Scrapbook Paper! 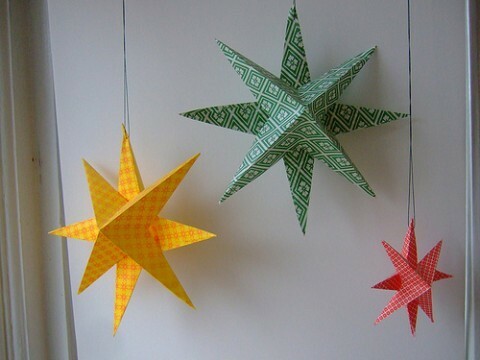 Looking for an easy Christmas craft idea? 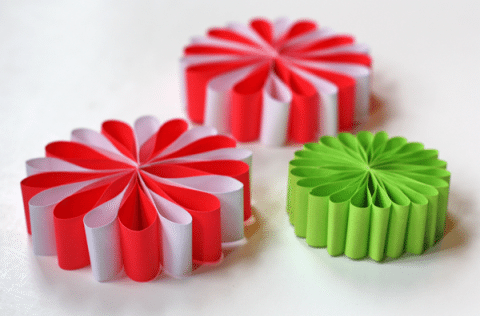 Have some extra scrapbooking paper lying around? 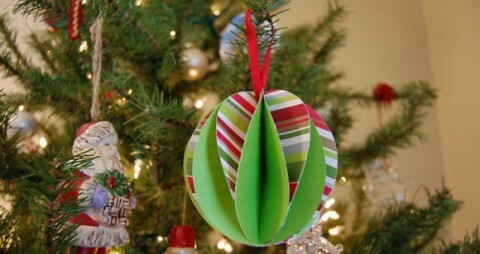 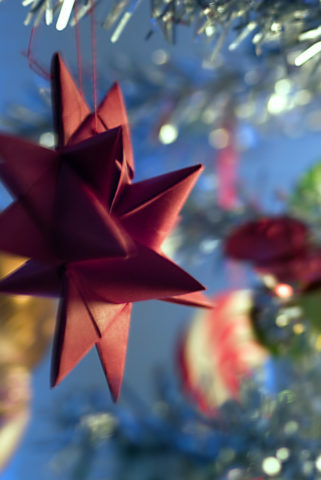 Here’s a great idea: Make your own DIY Christmas ornaments from leftover scrapbook paper! 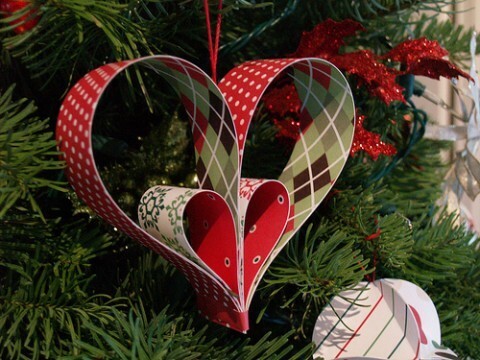 And finally, if your Christmas tree branches can handle the weight of a wooden block, here’s how you can make square ornaments using leftover scrapbook paper. 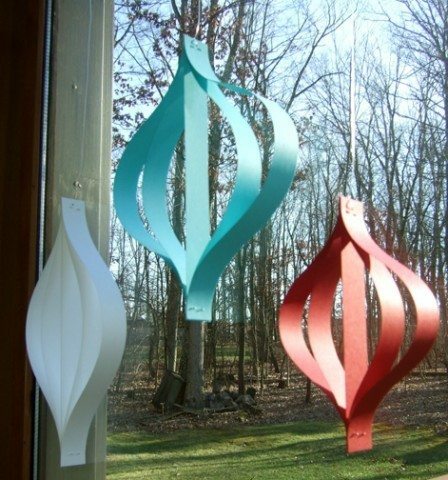 For a slightly lighter base, check out these styrofoam paper ornaments and these styrofoam tissue paper ornaments. 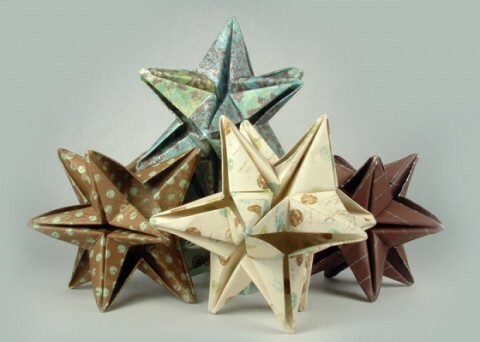 They’re both super cute! 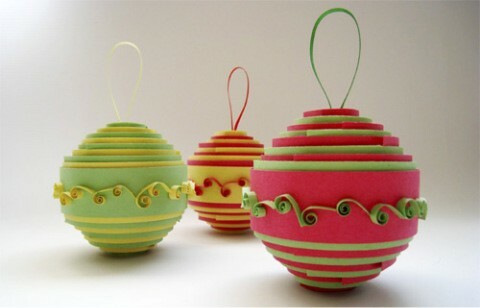 A glass ball would make another unique base for DIY ornaments, as seen in these glass ball ornaments covered with sheet music. 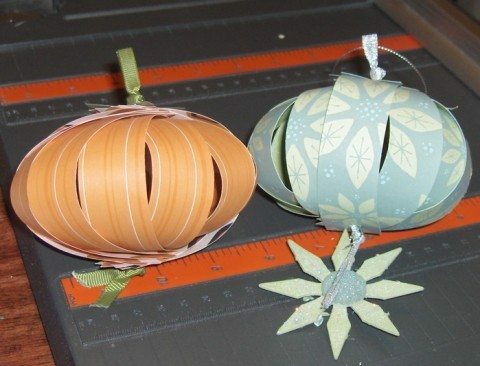 A few more Christmas ornaments made from scrapbook paper here.